Welcome to the bathroom accessories group of SmartGuy.com. Feel free to interact with other professionals from across the world. You can find professionals, find deals on services, find professionals who might barter, or simple post questions, comments, or suggestions. Surprisingly, bathrooms usually have lots of accessories. 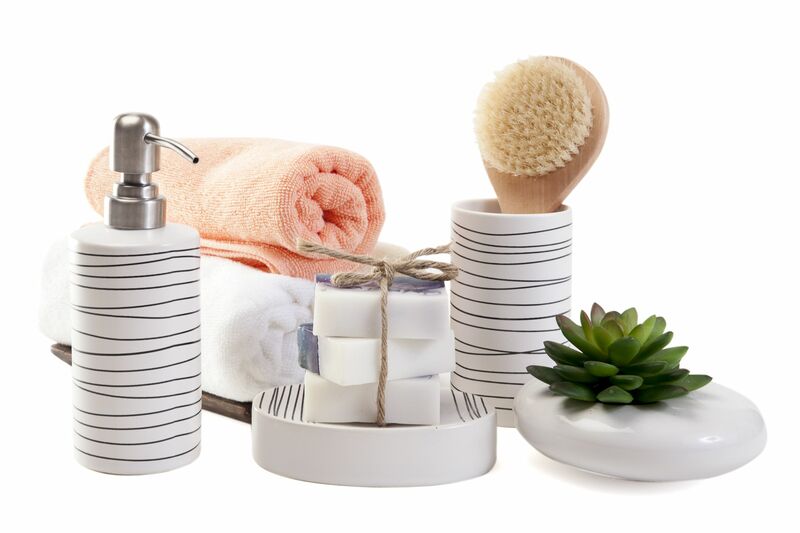 Common accessories include: Silver trays, Towel baskets, Soap dispensers, Apothecary jars, Mirrors, Side tables, Sconces, Candles and more.